Mayor Jimmy Davis announced that the Black Maria Film Festival is coming to Bayonne as part of that festival’s Hudson County Movie Tour. The tour features a cycle of unique film presentations that began in May 2016 and will continue in the area through 2017. The Bayonne program features the award-winning documentary, Every Day is a Holiday, by Chinese-American filmmaker Theresa Loong. The film will be shown on Wednesday, July 13, at 7:00 p.m., in the O’Connor Gallery, on the second floor of the Bayonne Public Library. The library is located at 31st Street and Avenue C.
While growing up, Theresa Loong knew little about her father’s past. One day, she discovered his secret diary, written when he was a POW in a Japanese work camp during World War II. He vowed to make “every day a holiday” if he survived. “Every Day is a Holiday” tells the life-affirming story of her father’s unlikely journey from Chinese Malay teenager and Japanese POW, to merchant seamen, Veterans’ Affairs doctor, and, finally, a naturalized citizen of the United States. The film presentation will be introduced by Jane Steuerwald, Executive Director of the Black Maria Festival, and will include a special question and answer session with Ms. Loong. 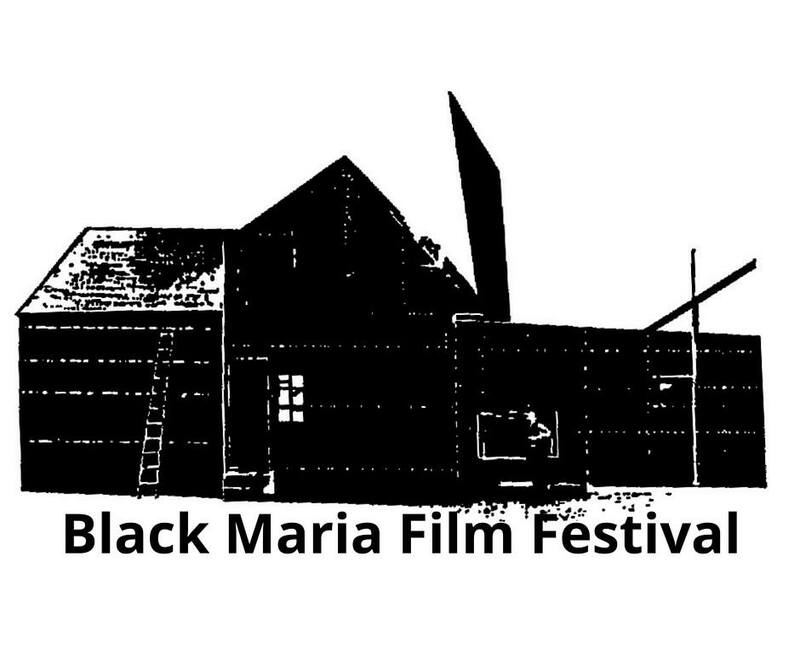 The Black Maria Film Festival was founded in 1981 as a tribute to Thomas Edison’s development of the motion picture at his laboratory, dubbed the “Black Maria” film studio, the first in the world, in West Orange. The festival attracts and showcases the work of independent filmmakers internationally. In 2015, the Black Maria Festival was awarded the New Jersey State Council on the Arts “Citation of Excellence” for the eighth consecutive year. The festival is a project of the Thomas A. Edison Media Arts Consortium, an independent non-profit organization in residence at New Jersey City University’s Department of Media Arts. The film festival tour has been made possible through the generous support of the Hudson County Office of Cultural and Heritage Affairs and Tourism. Every program is free and open to the general public. For further information, contact the Bayonne Public Library at 201-858-6970, or Jane Steuerwald, Black Maria Film Festival Executive Director, jane@blackmariafilmfestival.org, 201-200-2043, www.blackmariafilmfestival.org.